Violet Evergarden – Apparently the show excels more at feels than at fights. Koi wa Ameagari no You ni – Great ending of a great show. Fate/Extra Last Encore – Once again more questions than answers. Violet Evergarden – Why are osananajimis always so unlucky? Koi wa Ameagari no You ni – Tension before the finale. Ito Junji: Collection – It’s over. Thank goodness. Mahoutsukai no Yome – Good shows deserve good endings, but that’s not given. Fate/Extra Last Encore – Still Madoka. Violet Evergarden – Anime is obsessed with dead moms, isn’t it? Koi wa Ameagari no You ni – And finally that’s a healthy relationship starting to grow. Ito Junji: Collection – It’s an Angel! It’s an Angel! It’s a Gundam! It’s an Angel! It’s an Angeru! OMG, it’s Gojiraaa! Mahoutsukai no Yome – Is it possible to wrap everything up next time? It’s no secret that this season’s biggest horror anime isn’t that great. It’s really a shame because manga of Junji Ito usually is very entertaining. 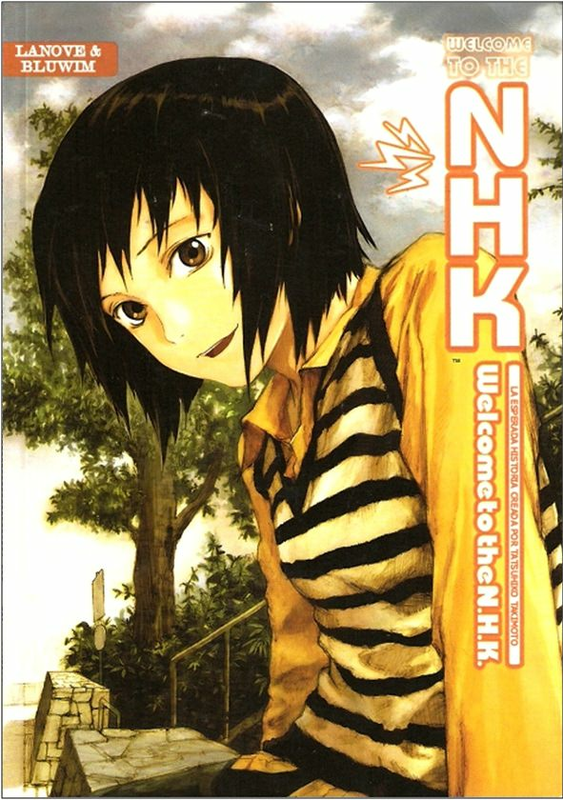 On the other hand, the outcome was to be expected to some extent – a previous attempt to adapt Ito’s manga also failed horribly. Then maybe Ito’s works aren’t suited to be animated? Looking even more broadly, are horror stories capable of evoking that specific emotion in an animated form? At least to this question I have an answer, and that is yes. So let’s look at what Collection did wrong, comparing it to some better representatives of the genre. Koi wa Ameagari no You ni – Chihiro, finally. Ito Junji: Collection – I’m glad I didn’t eat before this. Koi wa Ameagari no You ni – Rashomon and stuff. 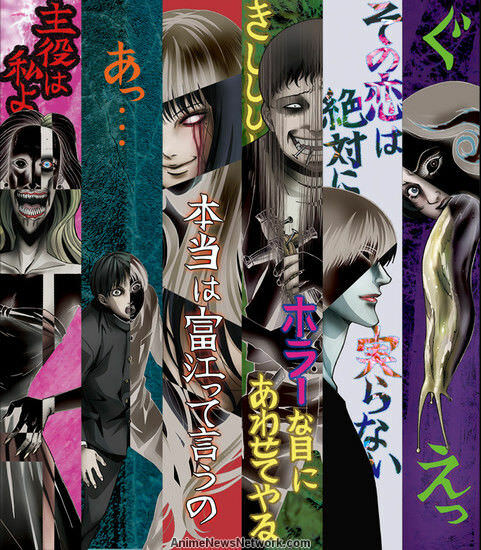 Ito Junji: Collection – Tomie! Mahoutsukai no Yome – Well, Elias deserved that. Fate/Extra Last Encore – Fate is suffering.